YOUR ONLY LIMIT IS IMAGINATION. 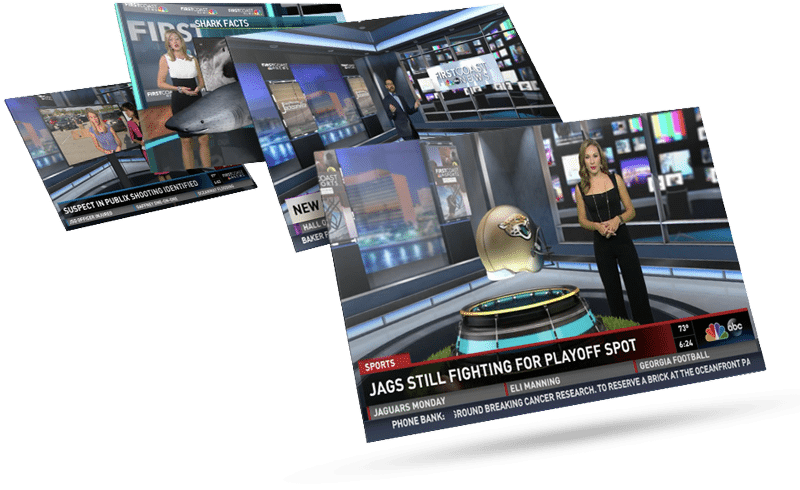 Whether it’s placing virtual graphics within live video or creating complex 3D virtual sets with full interactivity, our immersive virtual solutions have news, sports, and entertainment producers dreaming up new ways to engage audiences. 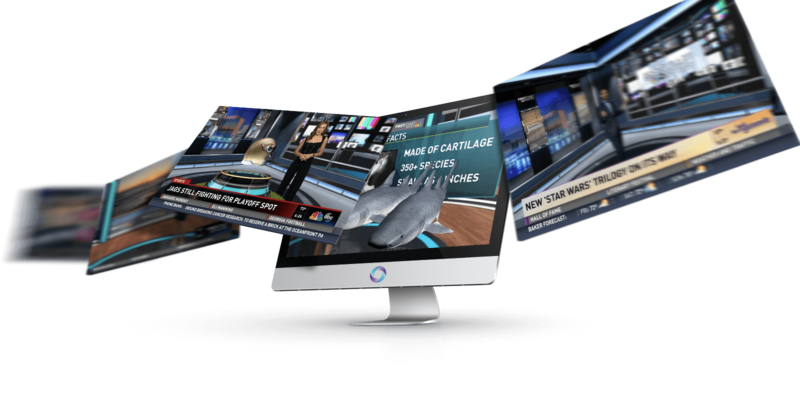 ChyronHego’s Virtual Graphic Solutions offer a remarkably powerful set of tools that turns the complex art of creating, placing, and interacting with virtual graphics within a live video environment into a quick and simple process that integrates into your storytelling workflow.  Our virtual set tracking solution combines power and precision for real-time, precise camera motion within 2D or 3D computer-generated backgrounds. We employ an open and scalable solution for tracking virtual graphics. The primary commitment of our robotic products is precision – such precision that camera moves may be predicted to produce the exclusive feature known as Zero Delay. 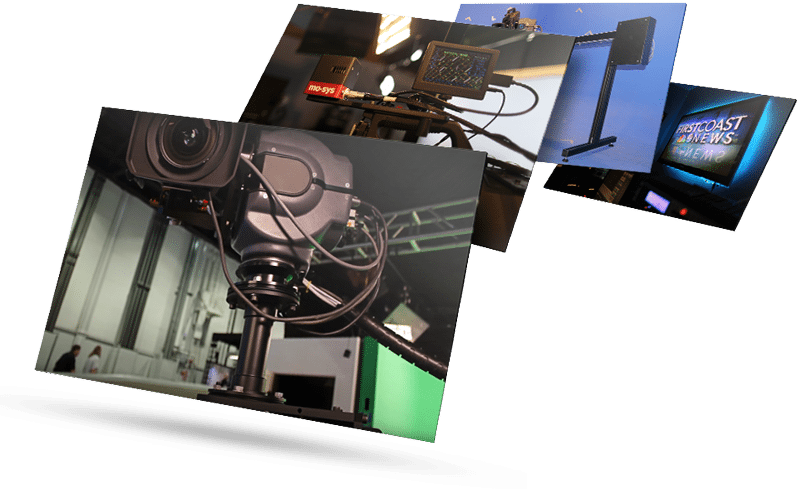 Zero Delay provides seamless video and audio support and control. 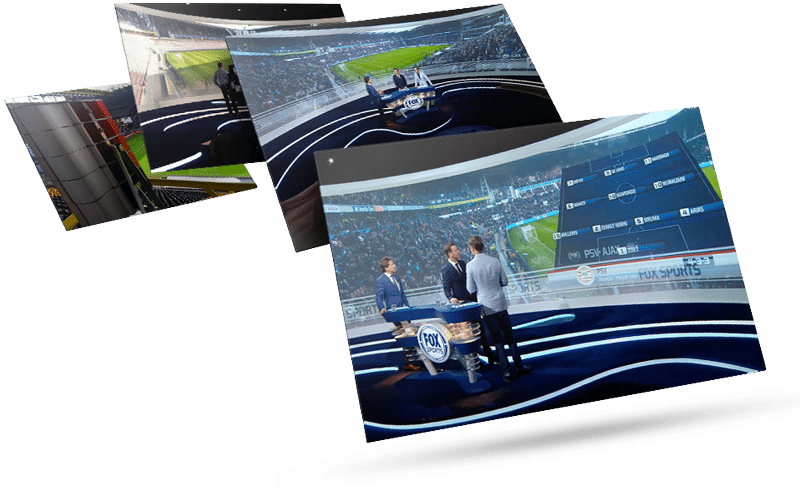 Vistacam™ is a complete, end-to-end solution for creating real-time panoramic video content suitable for large video walls in broadcast studio applications.